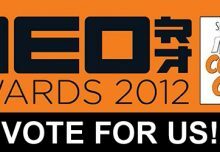 Our Neko Cat Watch is famous! 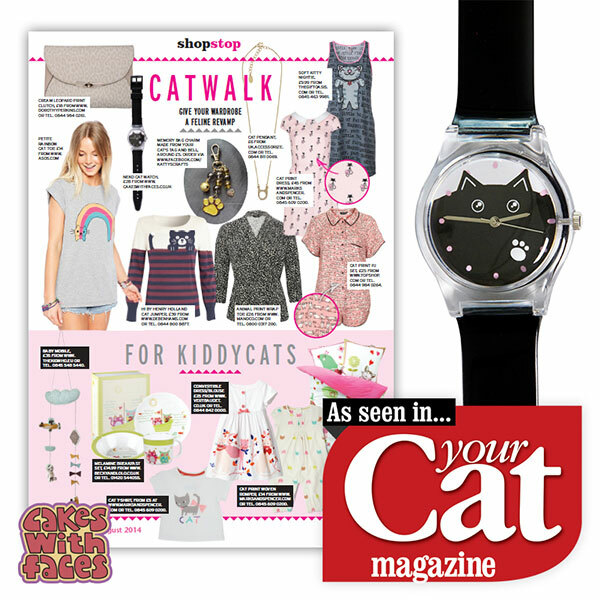 Our cute watch has been featured by Your Cat magazine, the UK magazine for cat owners. 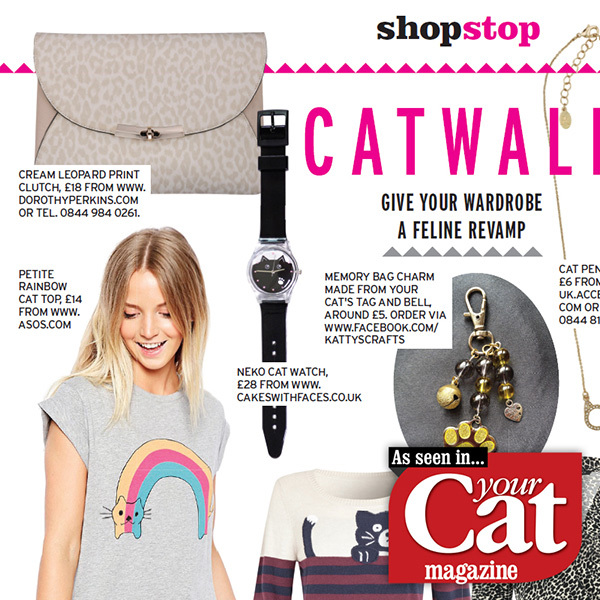 It’s on their “Catwalk” shopping page in the August 2014 issue, alongside a lovely collection of feline-themed t-shirts, dresses and accessories, and a cute section “for kiddycats”. 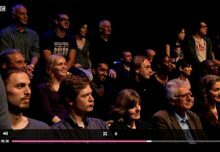 We love the cat rainbow t-shirts, and the cute pink retro dress! The magazine covers cat stories, advice, pictures and breed profiles, and is available from WHSmith, larger supermarkets and Pets at Home, or by subscription from their website. 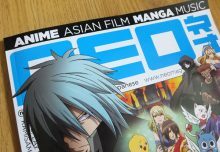 Thanks so much to Your Cat magazine for the feature! The Neko Cat watch is available in our online shop here. 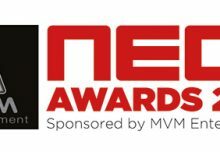 We’re nominated for a NEO award!